Keithconnite: Mineral information, data and localities. Named for Herbert Keith Conn (b. 1923), Canadian geologist and mine official, who was instrumental in the discovery of Pt-Pd mineralization of the Stillwater deposit, and who provided the material for study. Plumbian Keithconnite A lead-bearing variety of keithconnite. Chalcopyrite 1 photo of Keithconnite associated with Chalcopyrite on mindat.org. Epidote 1 photo of Keithconnite associated with Epidote on mindat.org. Kotulskite 1 photo of Keithconnite associated with Kotulskite on mindat.org. Cabri, L.J., Rowland, J.F., Laflamme, J.H.G., and Stewart, J.M. 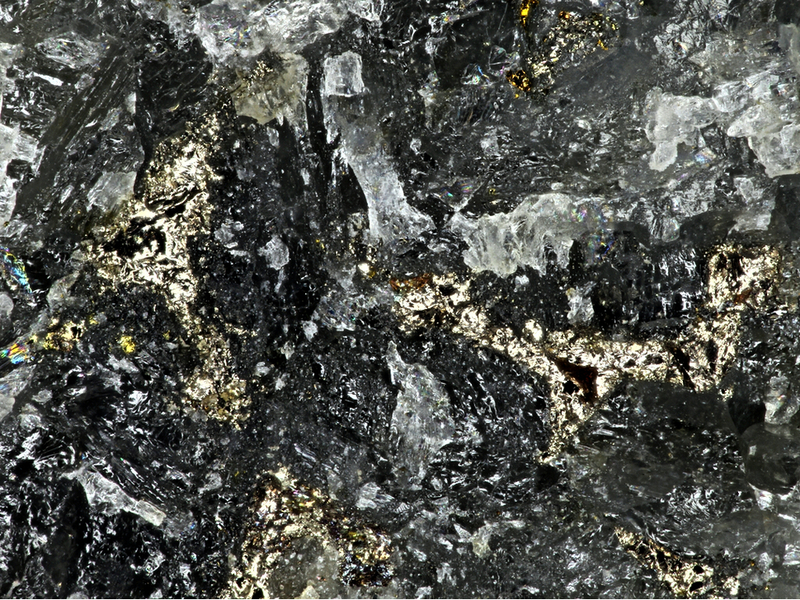 (1979) Keithconnite, telluropalladinite and other palladium-platinum tellurides from the Stillwater Complex, Montana. Canadian Mineralogist: 17: 589-594. Canadian Mineralogist (1990): 28: 751. Mineralogical Magazine, August 2004, Vol. 68(4), pp. 615–632; Nielsen, T. F., Andersen, J. Ø., Holness, M. B., Keiding, J. K., Rudashevsky, N. S., Rudashevsky, V. N., ... & Veksler, I. V. (2015). 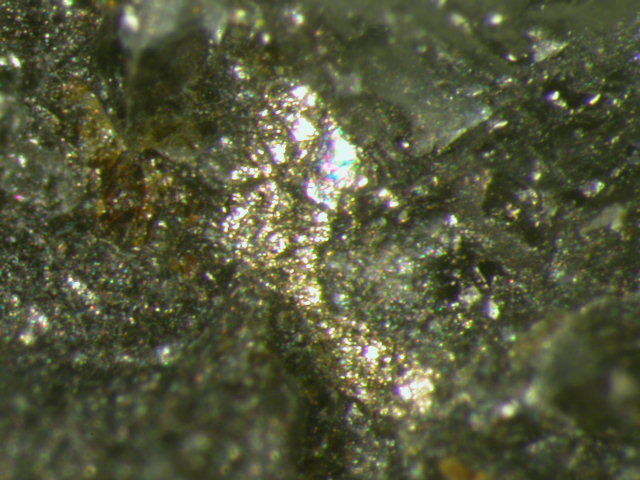 The Skaergaard PGE and gold deposit: the result of in situ fractionation, sulphide saturation, and magma chamber-scale precious metal redistribution by immiscible Fe-rich melt. Journal of Petrology, 56(8), 1643-1676. Mineralogy and Petrology (2000): 68: 75-84 . CABRI, L.J., ROWLAND, J.F., LAFLAMME, J.H.G. & STEWART, J.M. 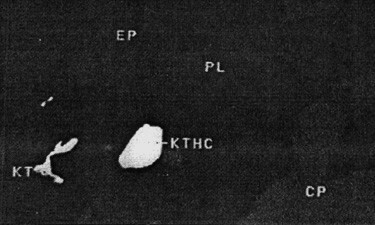 (1979) Keithconnite, telluropalladinite, and other Pd-Pt tellurides from the Stillwater Complex, Montana. Canadian Mineralogist, 17, 589-594. Bart Cannon microprobe analysis # PP3-8, 31-12-1995.